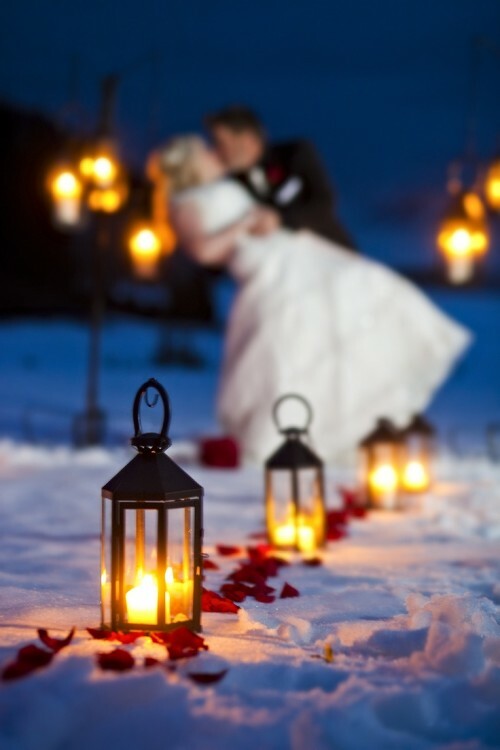 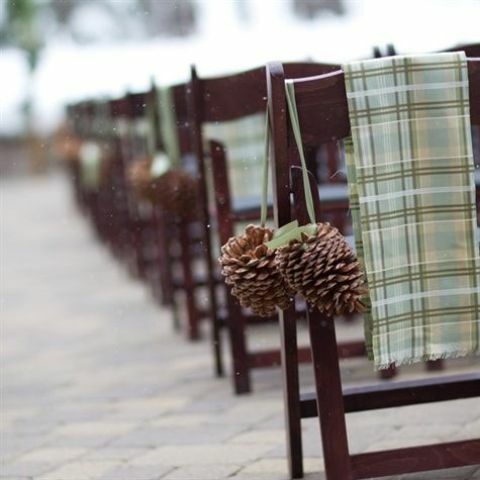 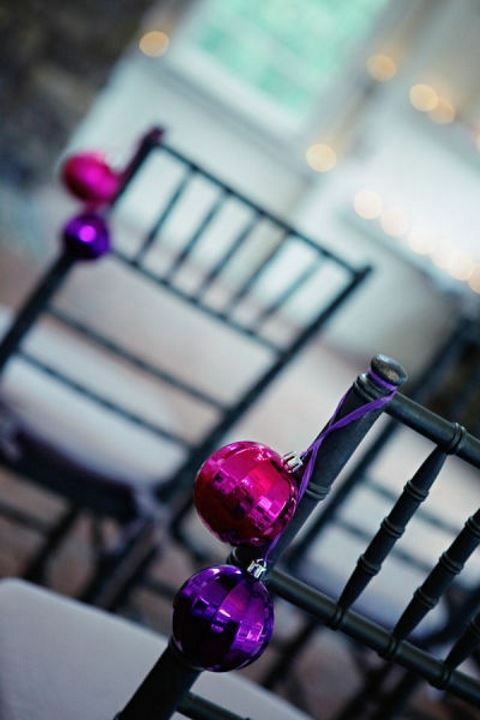 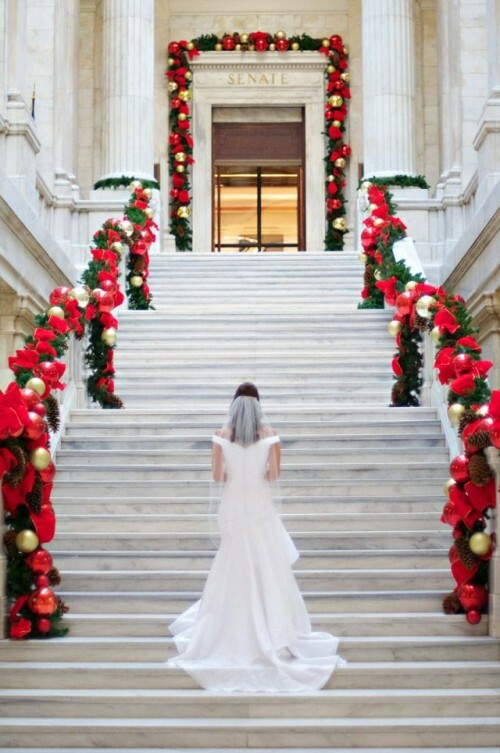 Winter and holiday weddings are awesome! 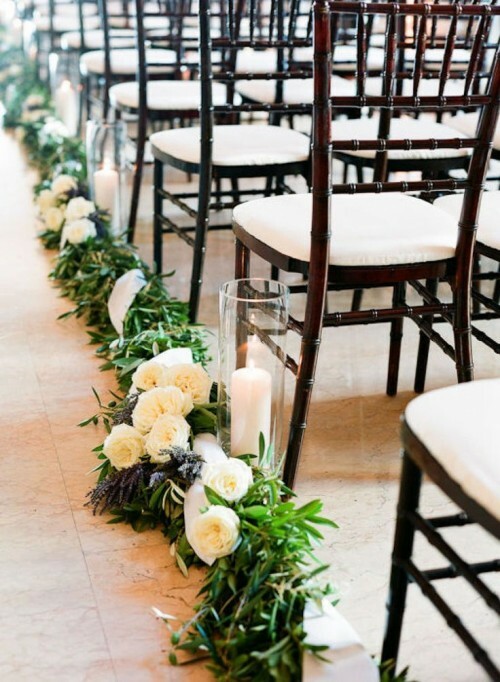 Let’s talk about one of the most breathtaking moments ever – walking down the aisle. 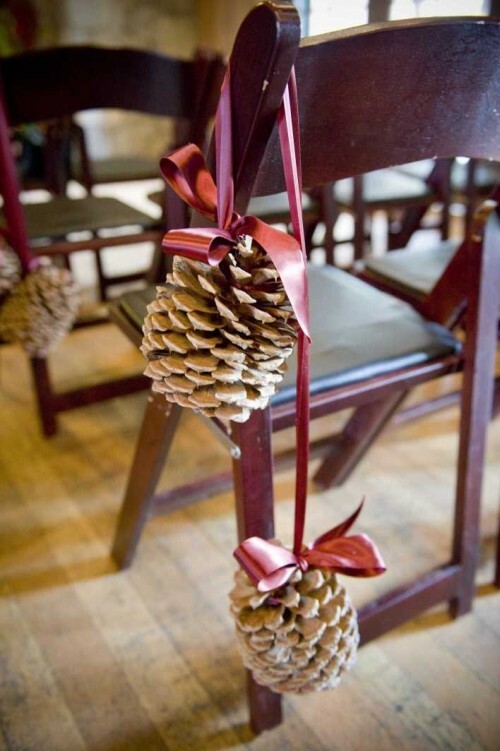 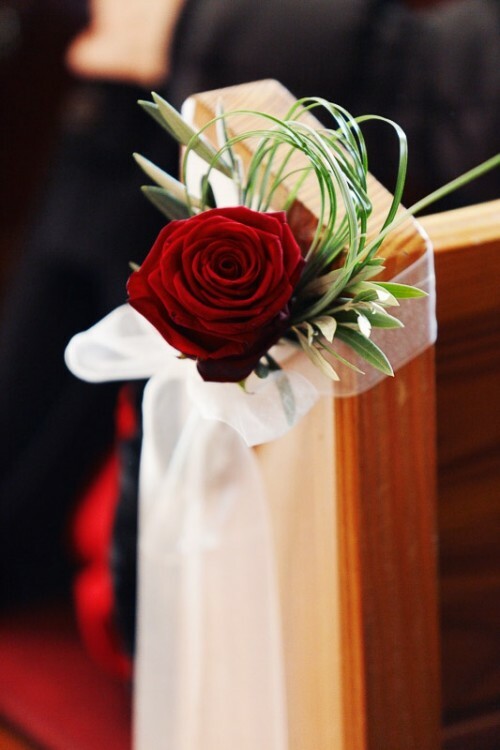 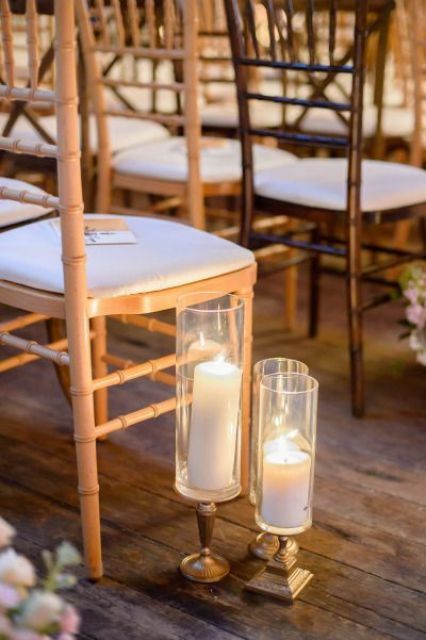 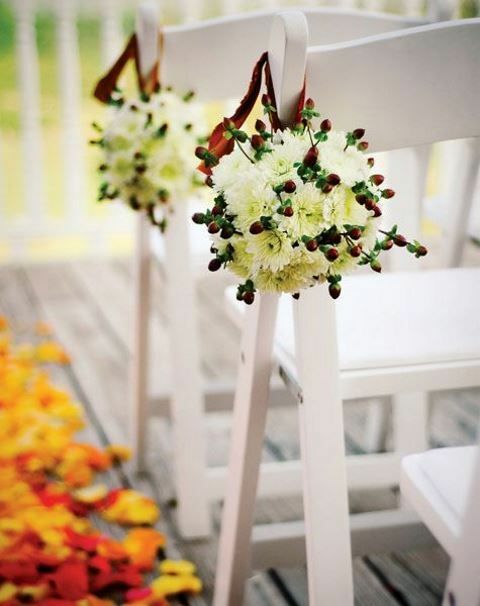 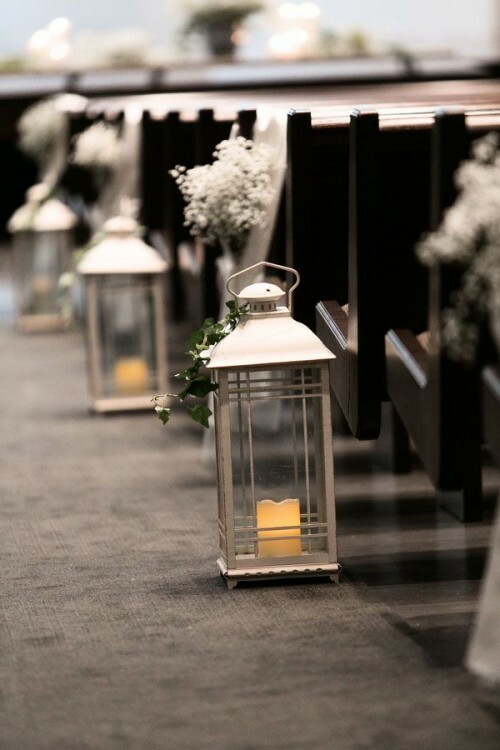 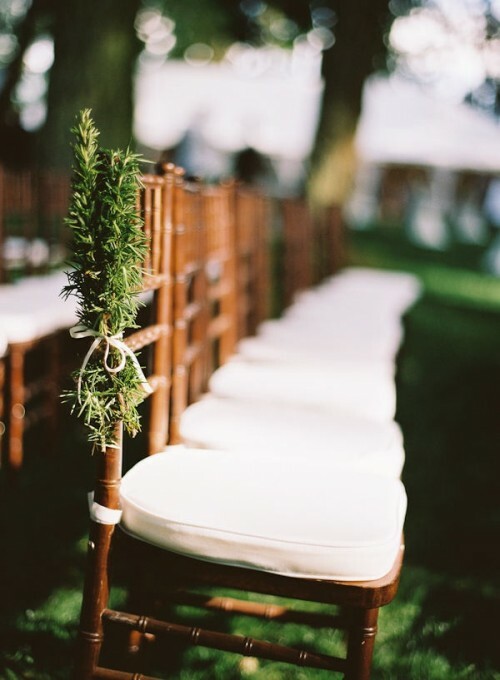 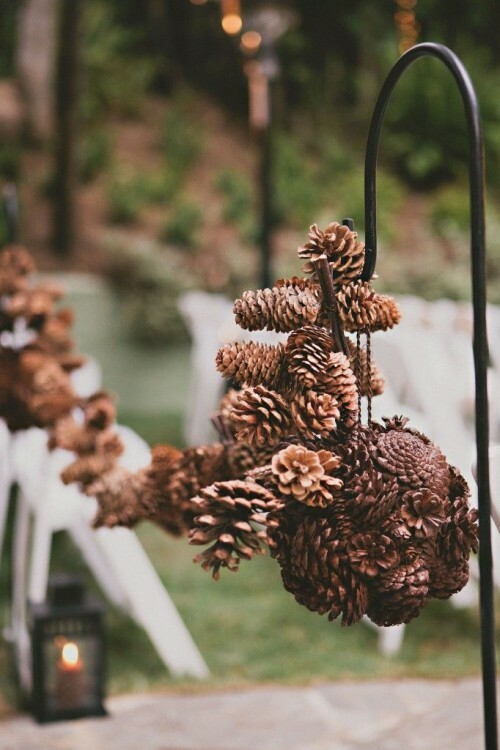 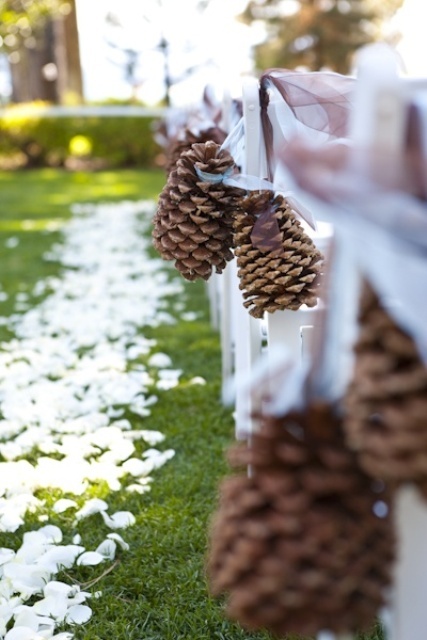 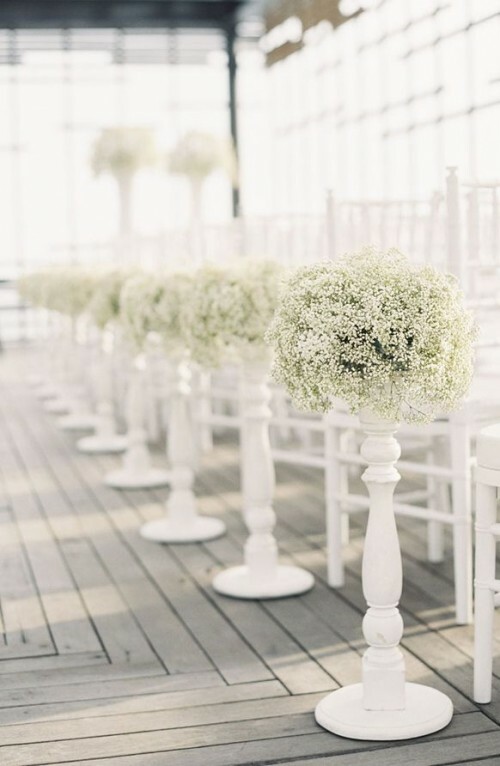 Highlight that it’s a winter affair with your aisle décor: pinecones, cranberries, baby breath, plaid, red flowers and candle lanterns (candles always create an atmosphere )are ideal for that. 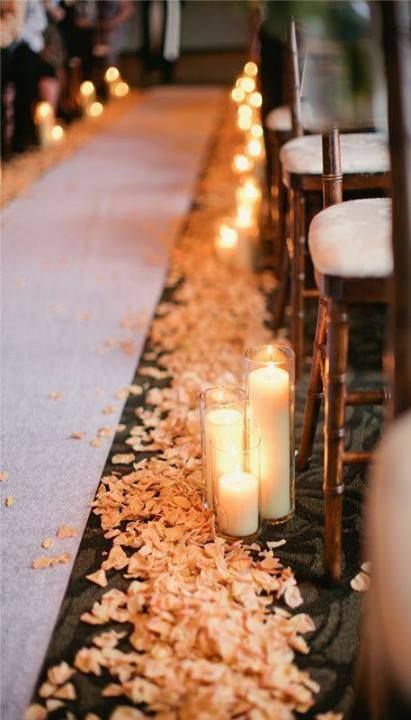 Go for red petals, feathers or glitters on the floor – that really works. 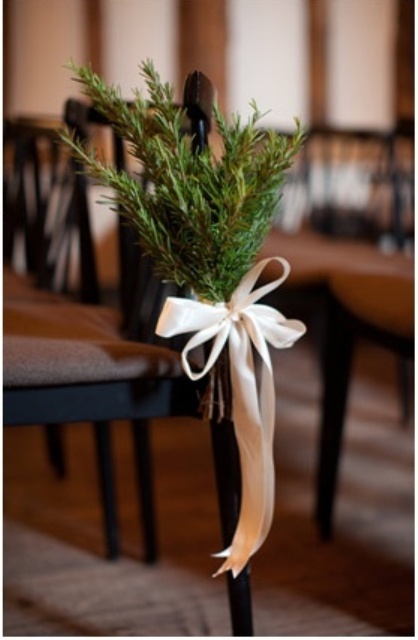 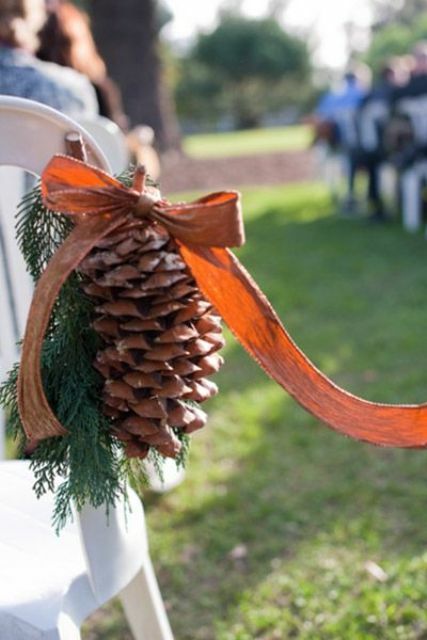 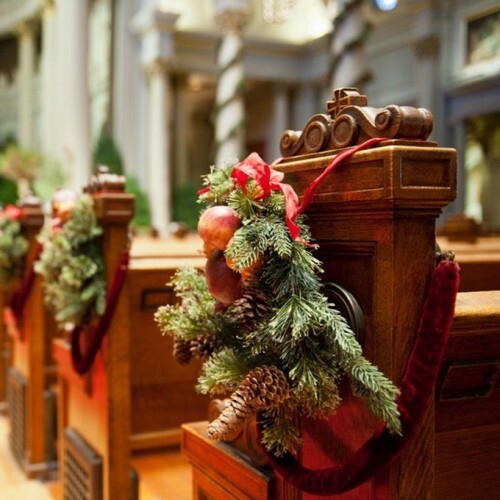 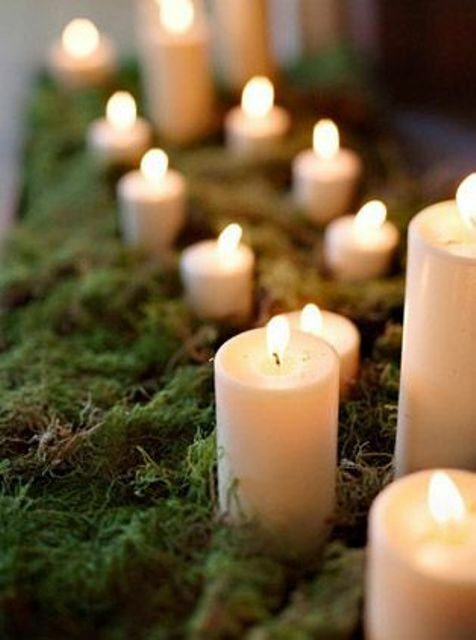 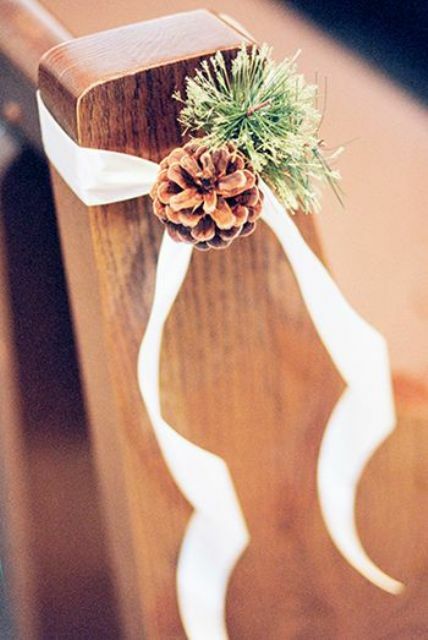 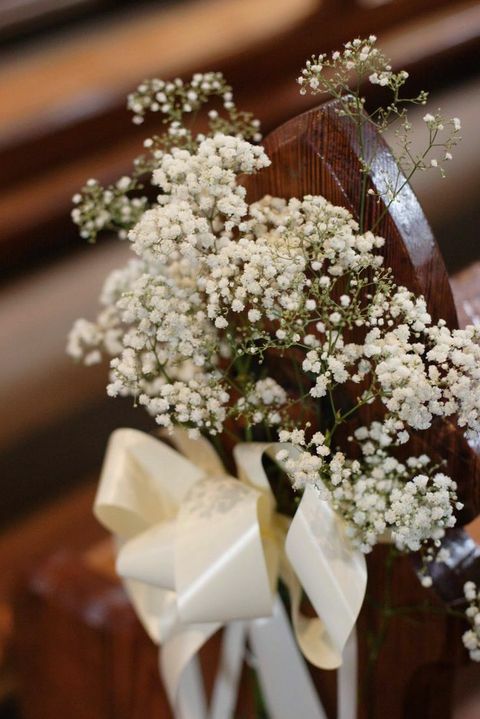 Fir branches and ornaments are perfect for holiday weddings, you can also try wreaths. 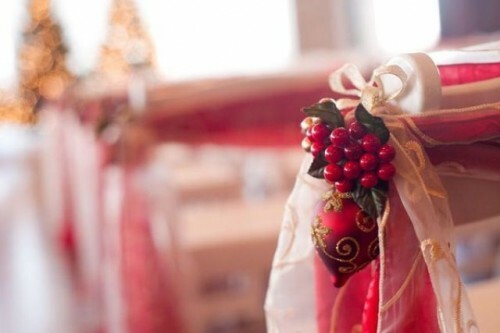 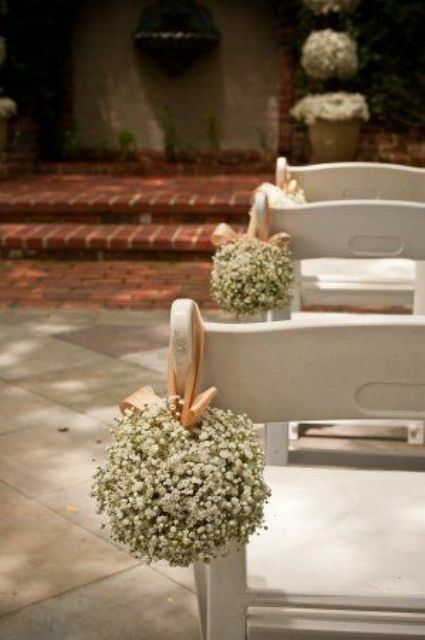 Add red, gold or white ribbon to the decorations and voila! 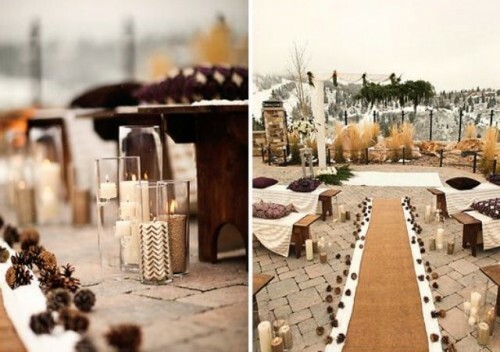 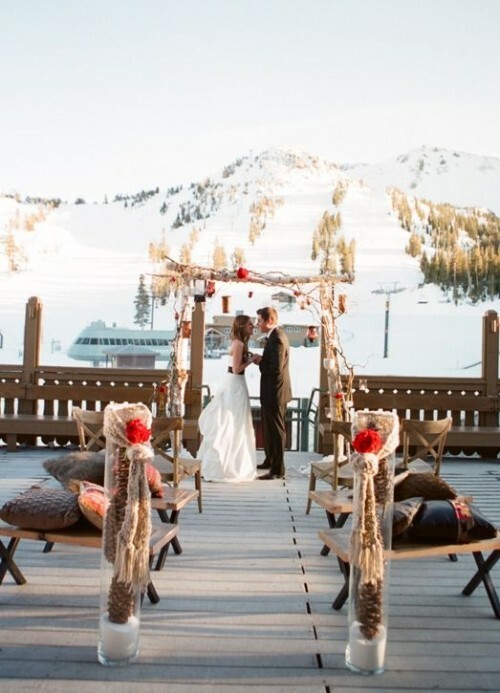 These ideas will help you to get an amazing winter-inspired aisle that will make your ceremony even more touching.